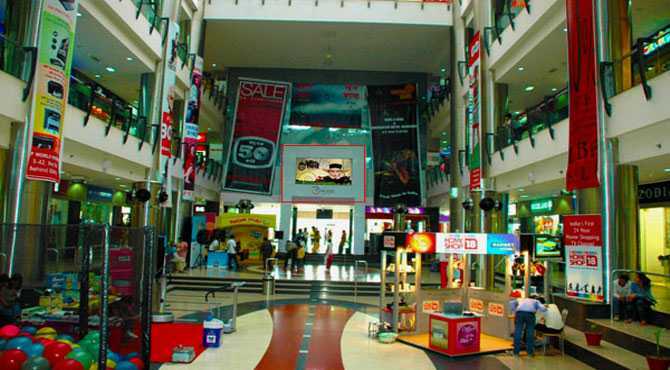 When it comes to quality shopping most of us would think about visiting Shopping Malls. 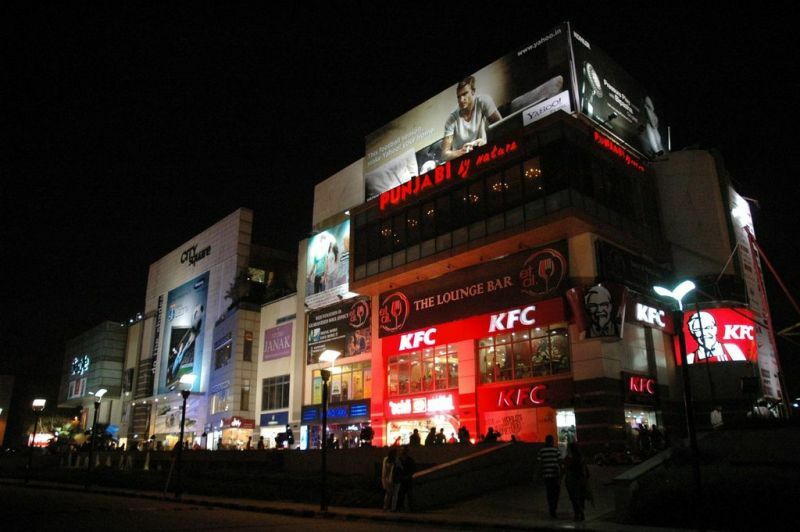 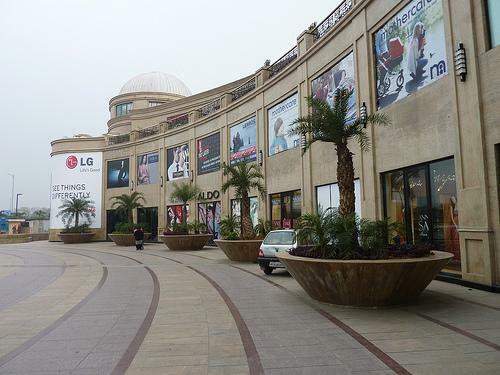 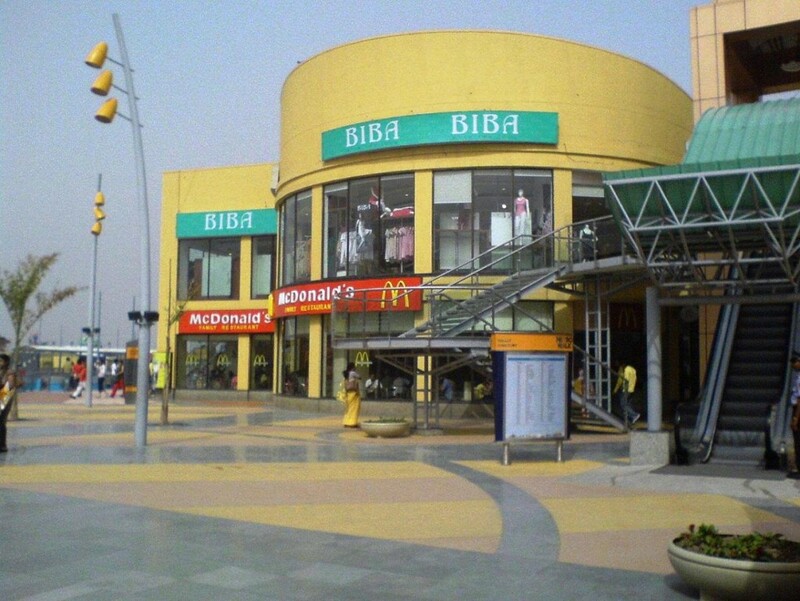 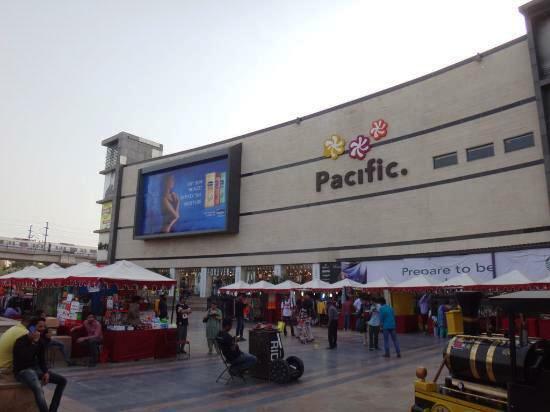 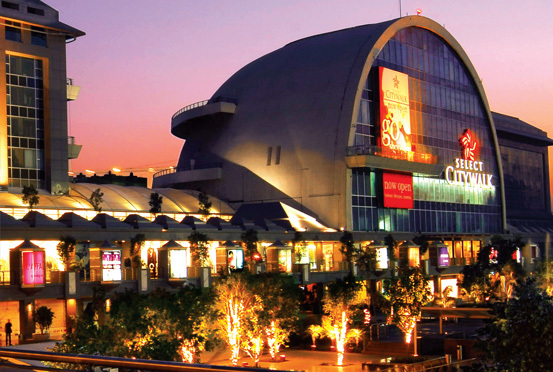 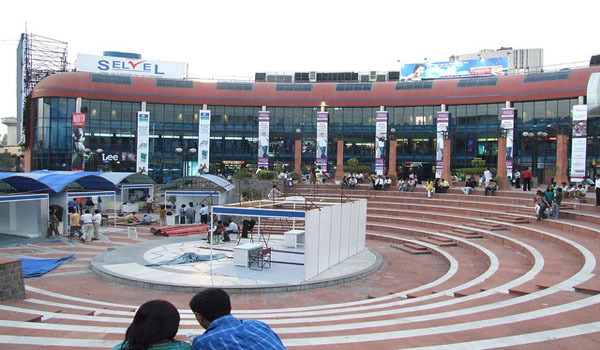 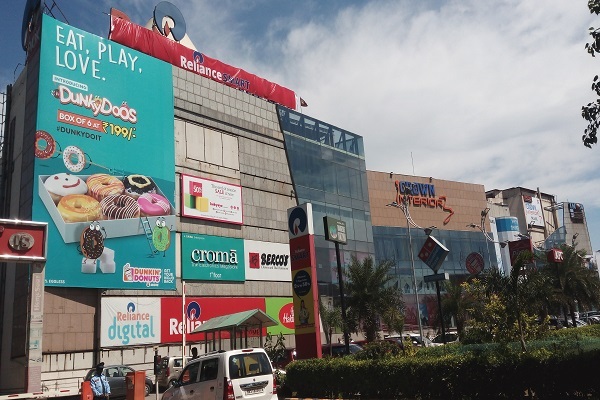 Apart from some amazing shopping markets, Delhi NCR has about 100 shopping malls in all. 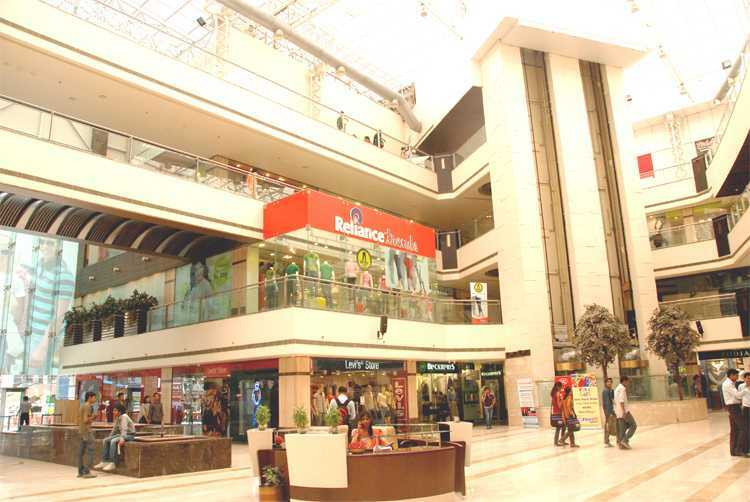 We cannot list all of them, so we have made a list of malls in Delhi NCR region. 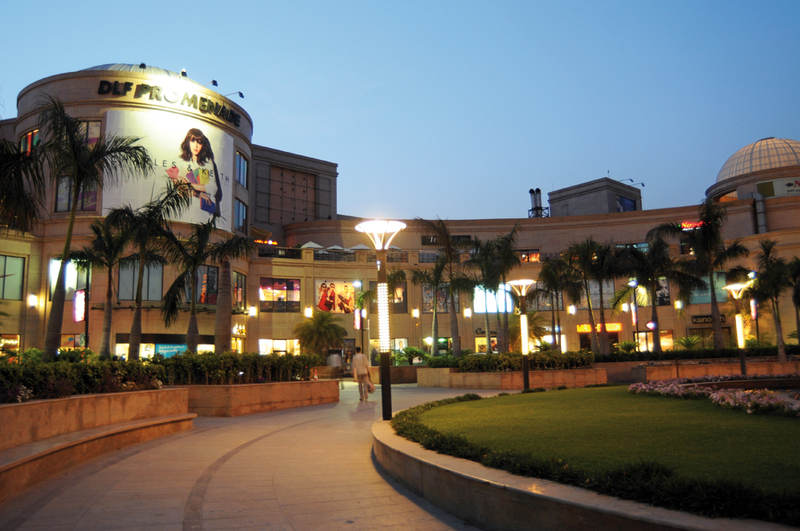 Today, we are listing the Top 10 Shopping Malls in Delhi and NCR. 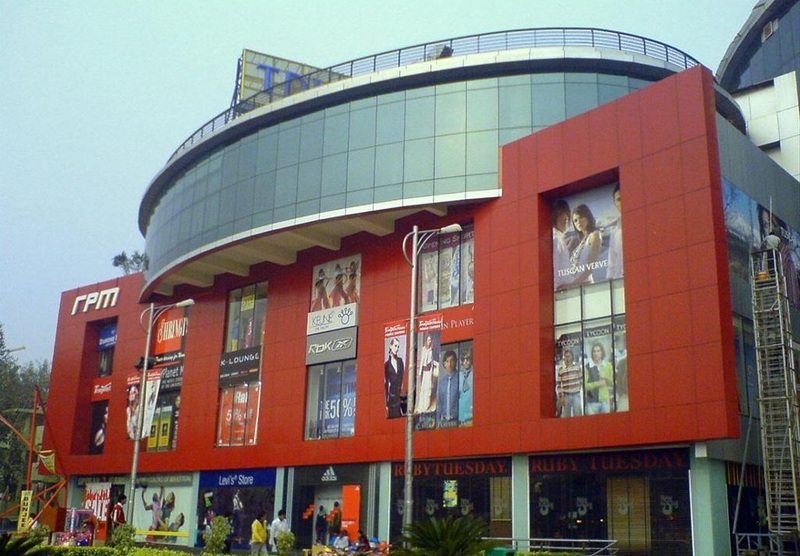 The post List of Top 10 Shopping Malls in Delhi NCR appeared first on Amazing India Blog.